What a way to start off the week with this fantastic forecast - 3 of the next 5 days are expected to be filled with snow. Tuesday has a Winter Storm Watch (we love those!) with up to 12" of accumulation possible. 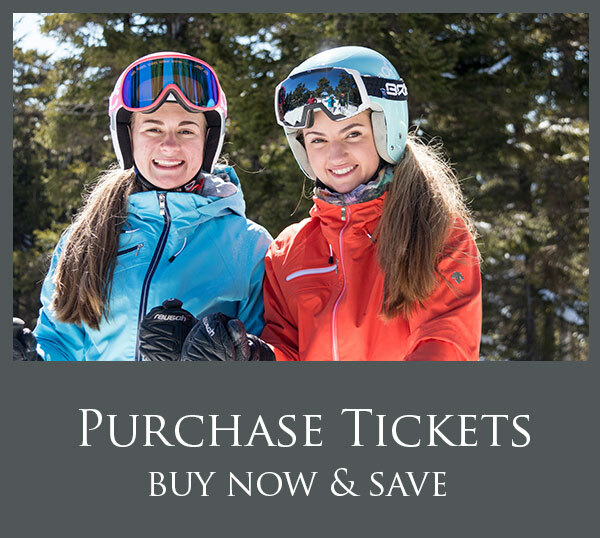 Get your lift tickets early or reload your RFID card now to take advantage of the best available rate. 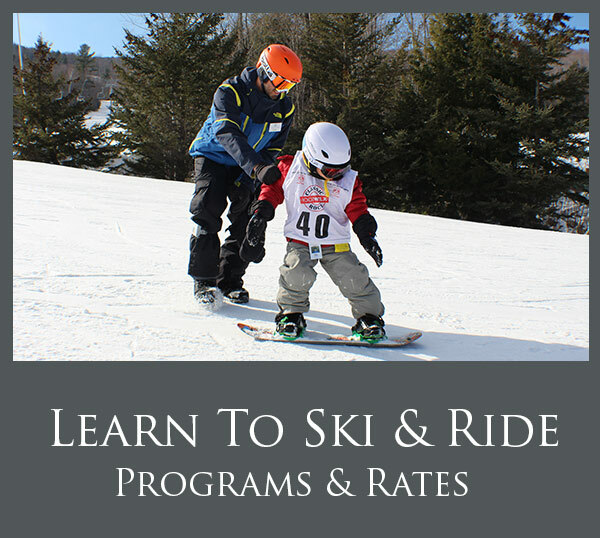 If you can get away midweek, the best deal yet is the Ski & Stay Lodging Package. 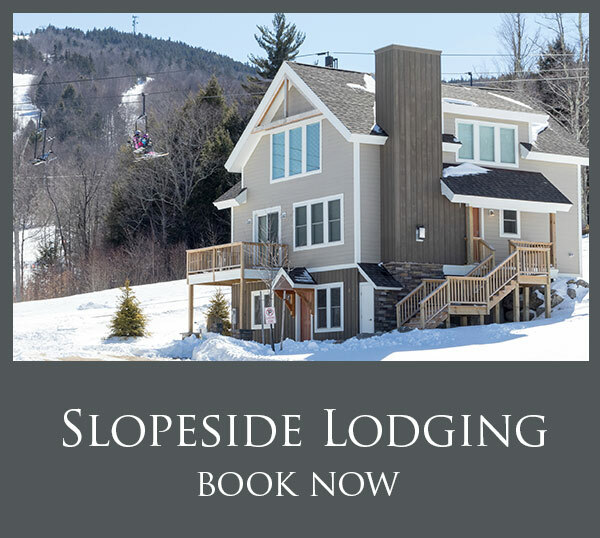 Starting at $89 pp/pn, you and a guest will enjoy a 1-night stay at the comfy and cozy New Hampshire Mountain Inn, breakfast and a 1-day lift ticket. Rate is per person per night based on double occupancy. Offer valid Sunday thru Thursday, non-holiday. Restrictions apply. Book now or get the full detail here. President's Weekend is on tap this upcoming weekend and we hope that means a loooong weekend of skiing for you at Ragged. They'll be prime conditions, the USASA Rail Jam, live music and plenty of opportunities to #getragged!